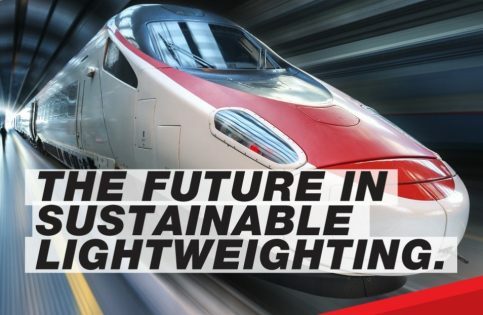 Strength-to-weight ratio is a critical factor in transport industries such as rail, automotive and motorsport. In the rail industry, composites enable the manufacture of lighter, stronger train carriage cabs, bogies and doors. Significant reductions in weight result have major benefits. In the rail industry, for example, this means less maintenance, lower rail wear and reductions in fuel consumption. Composites can also help to provide thermal resistance to meet transport industry challenges for high-level qualification for fire, smoke and toxicity performance.